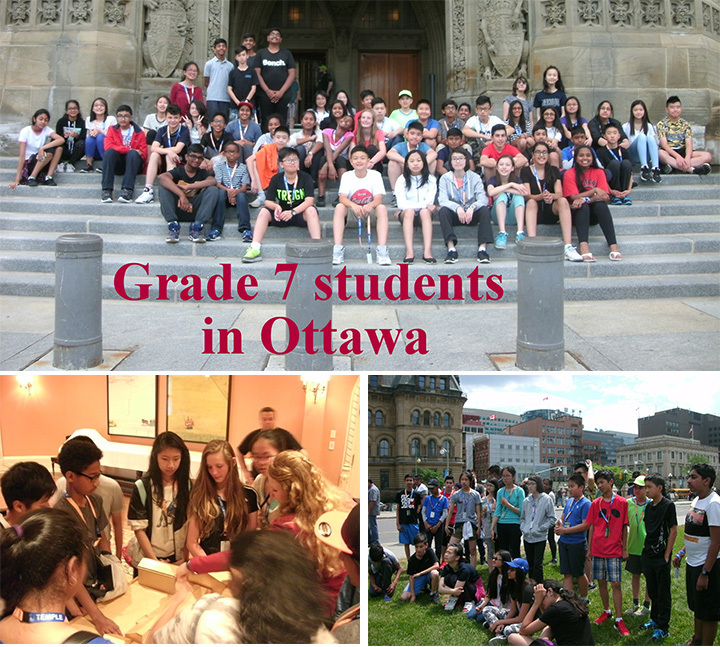 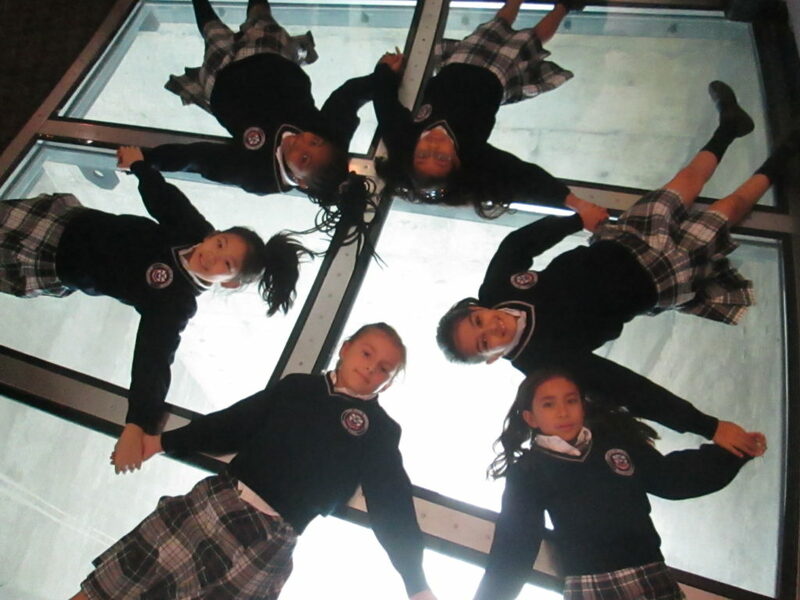 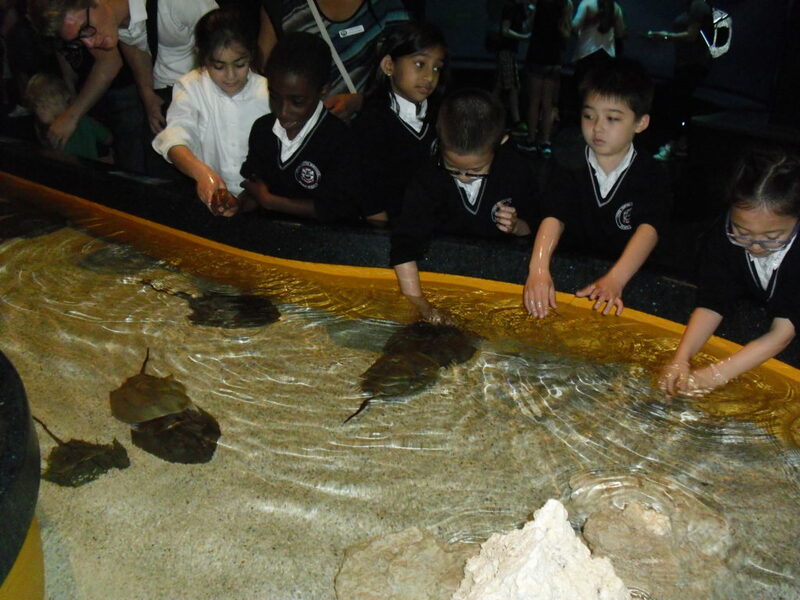 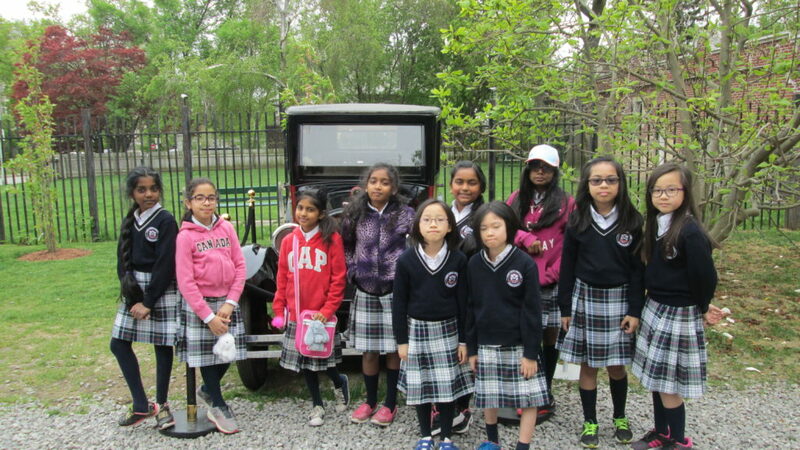 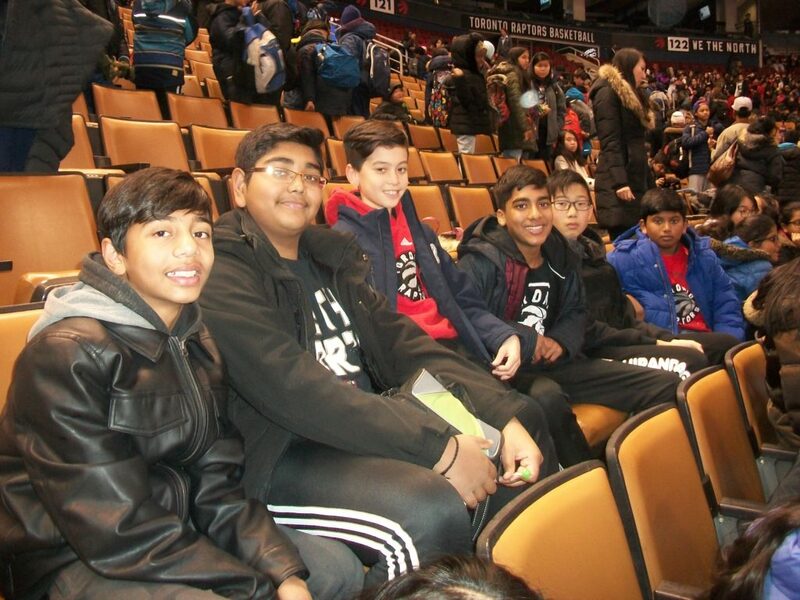 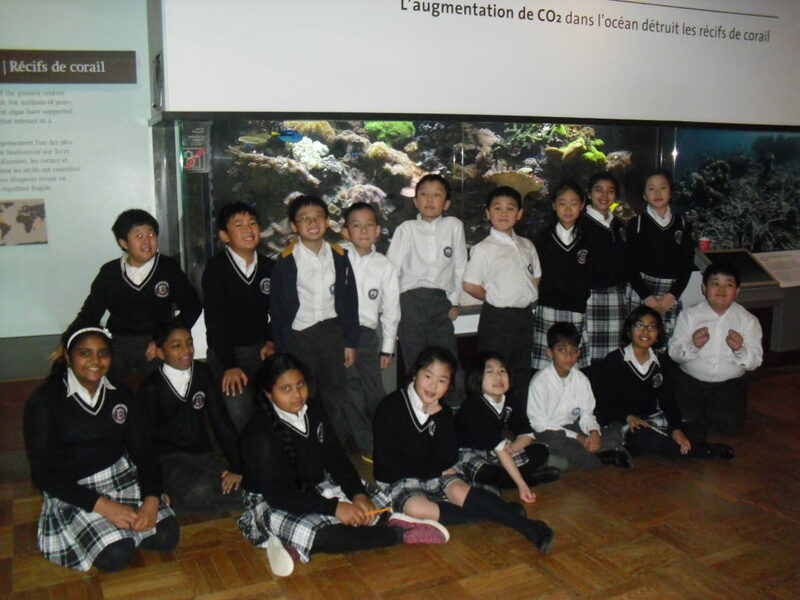 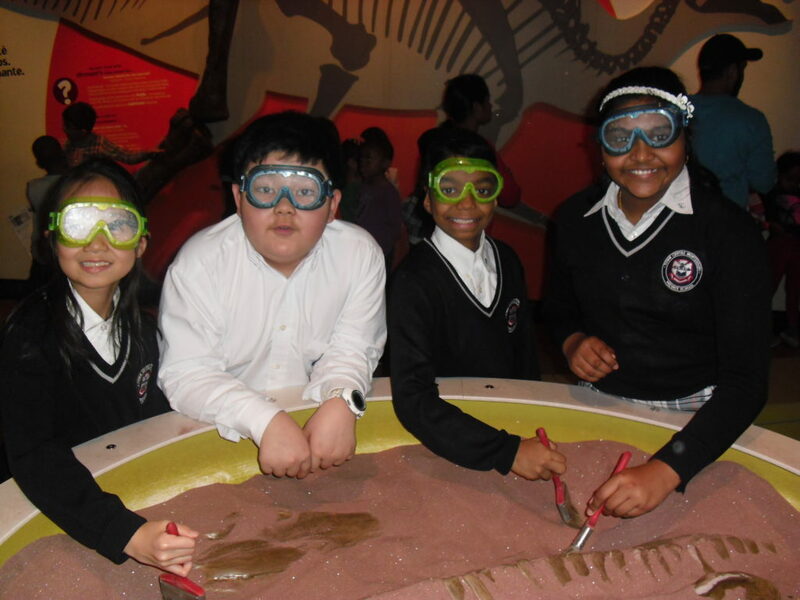 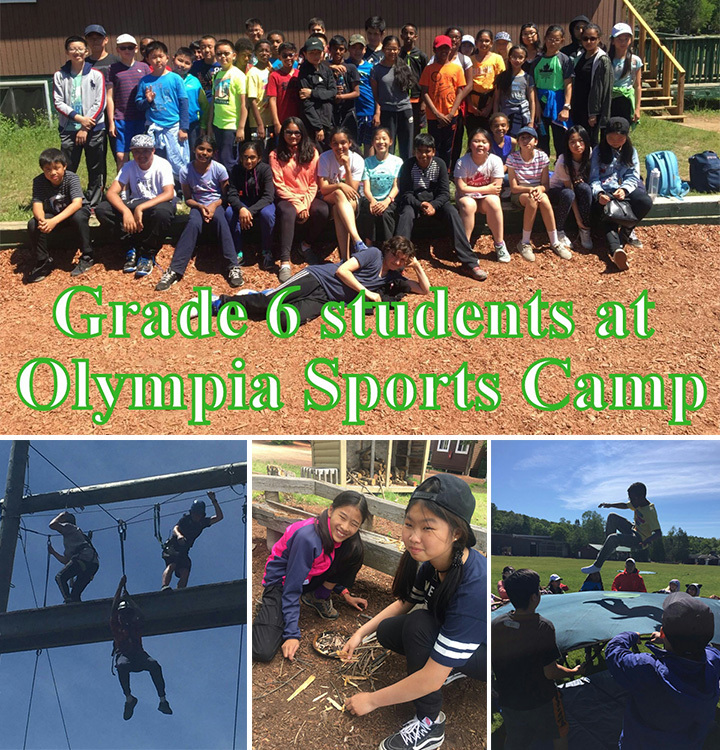 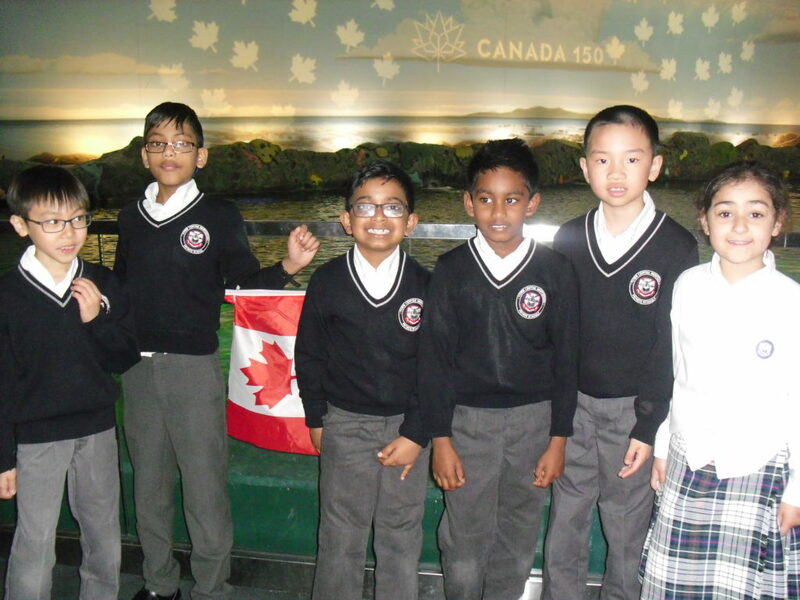 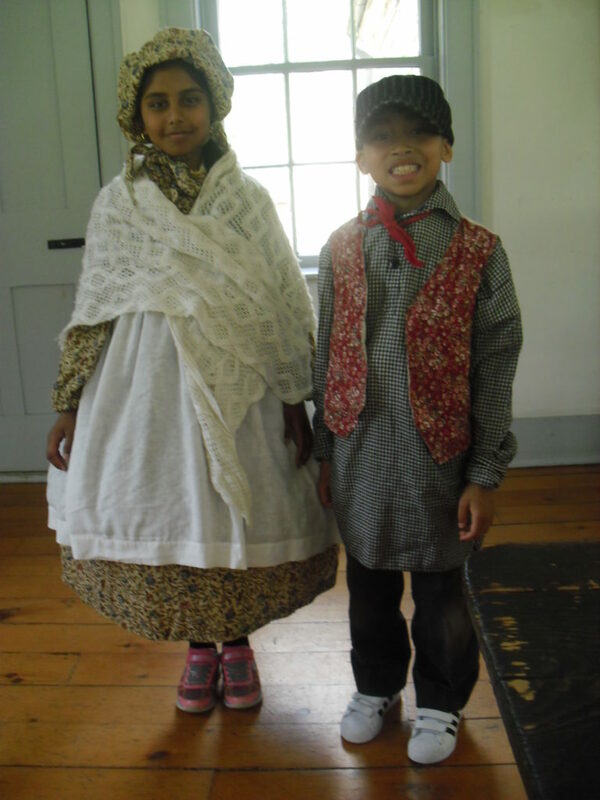 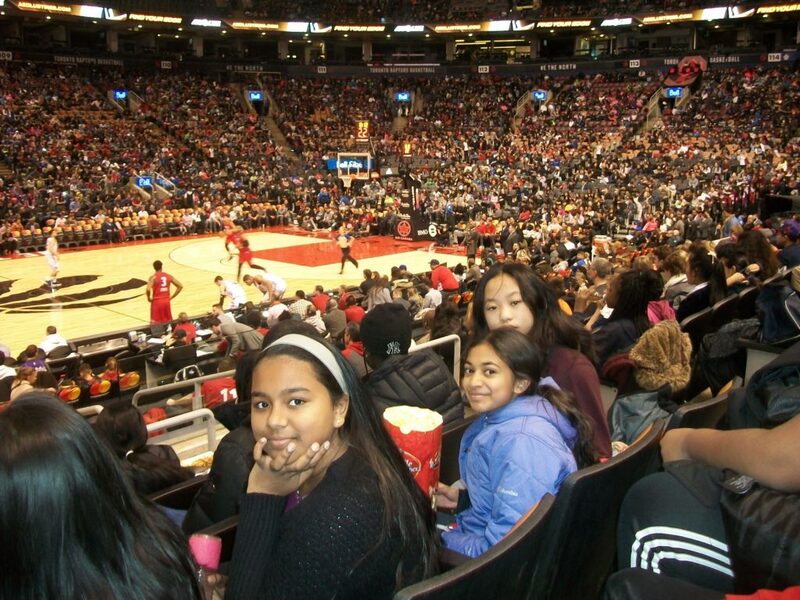 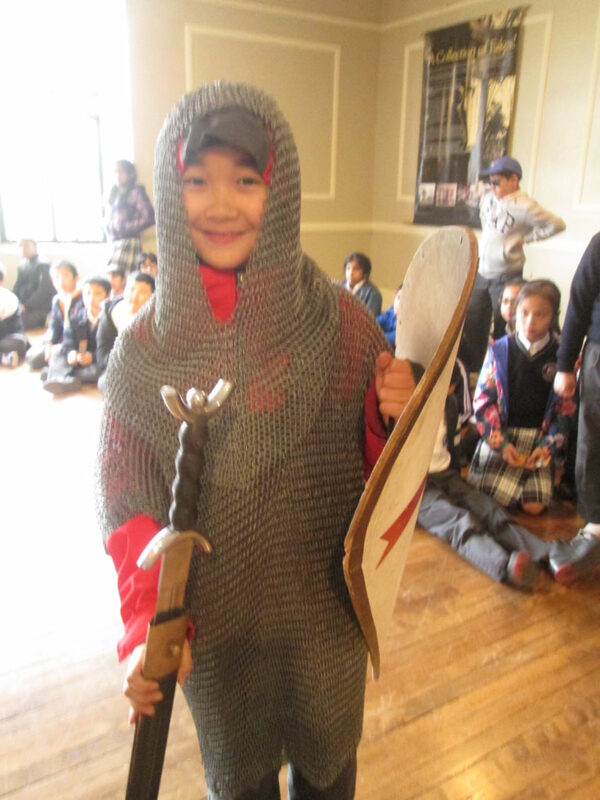 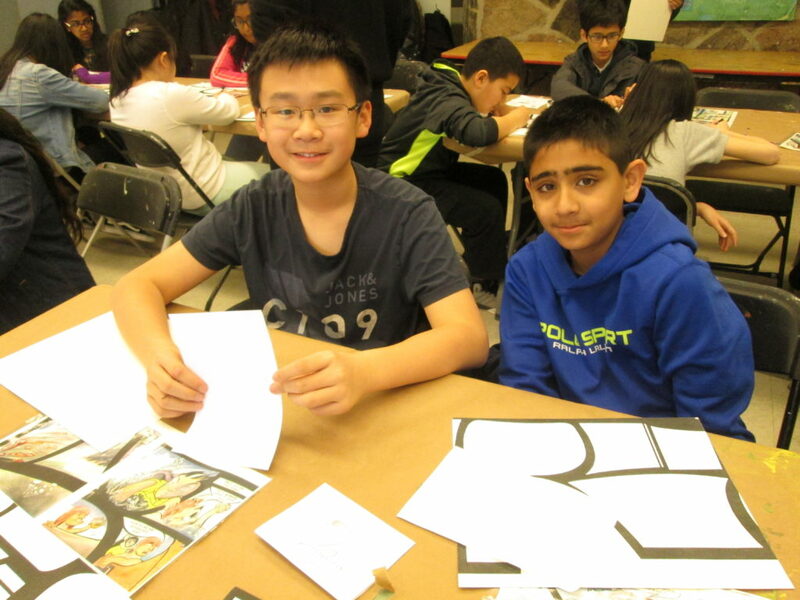 Throughout the school year, extracurricular excursions and in-school presentations are organized to enhance the learning experience for the students in grades 1 to 8. 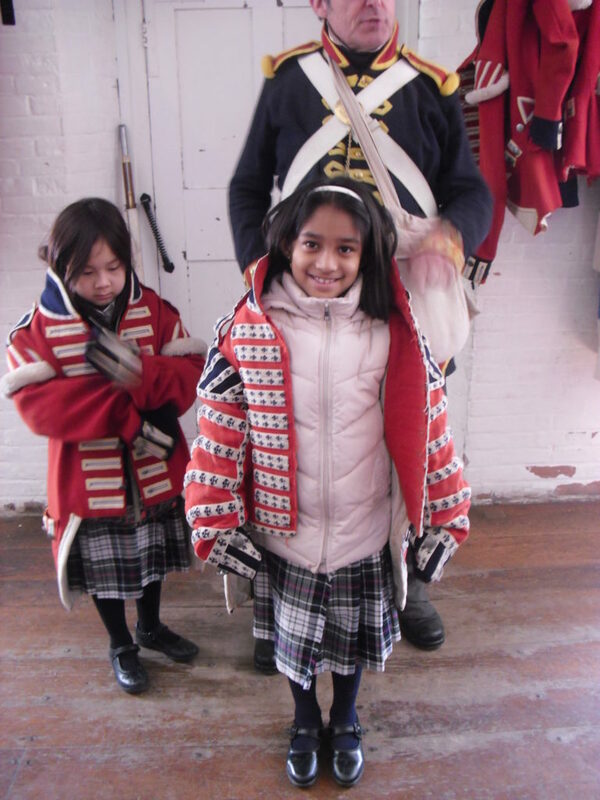 These include visits to historic sites, museums, art galleries, centres for scientific discovery and physical fitness activities. 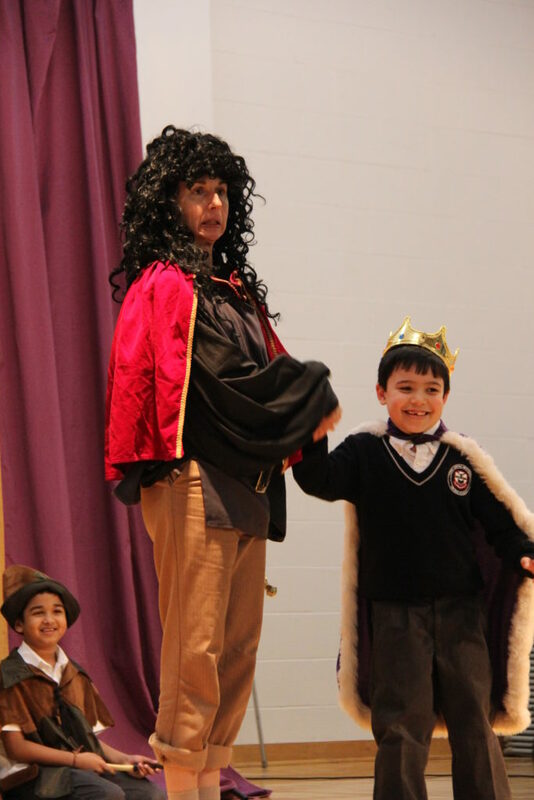 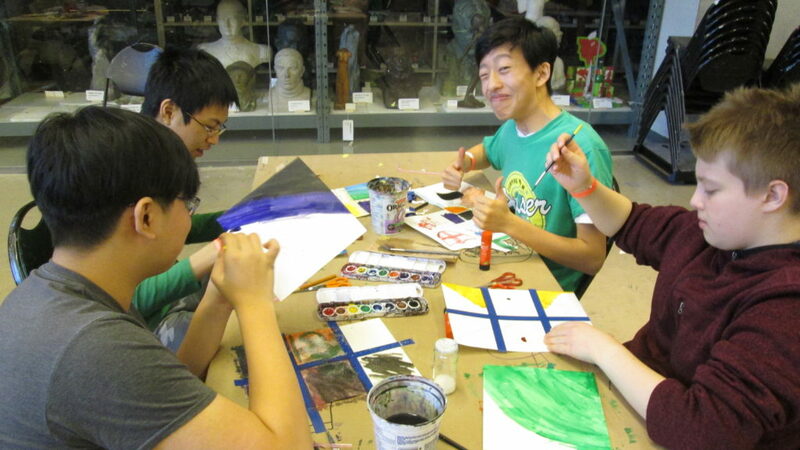 During the winter months, organizations are invited into the school to provide artistic workshops and musical, cultural and dramatic presentations. 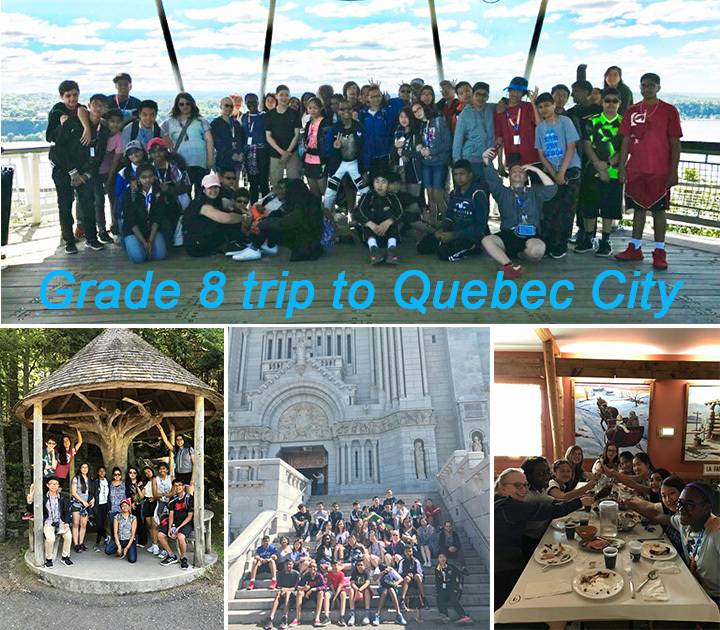 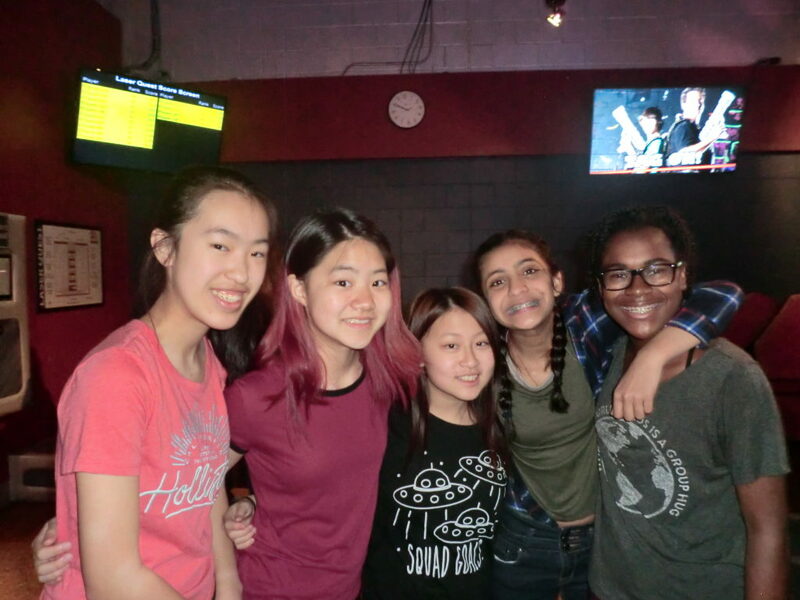 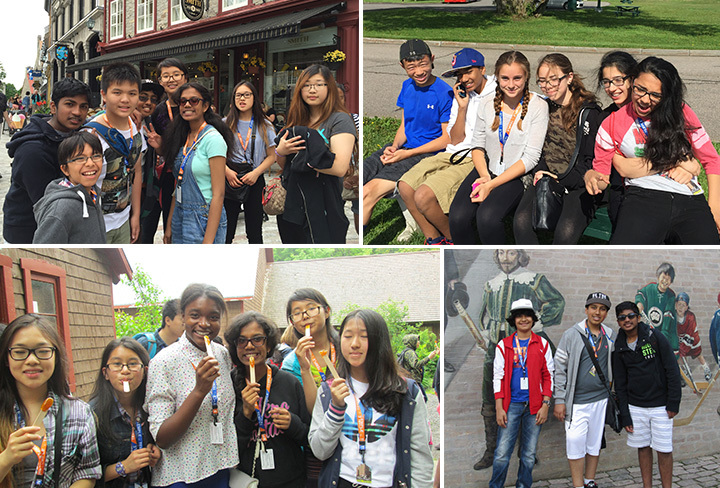 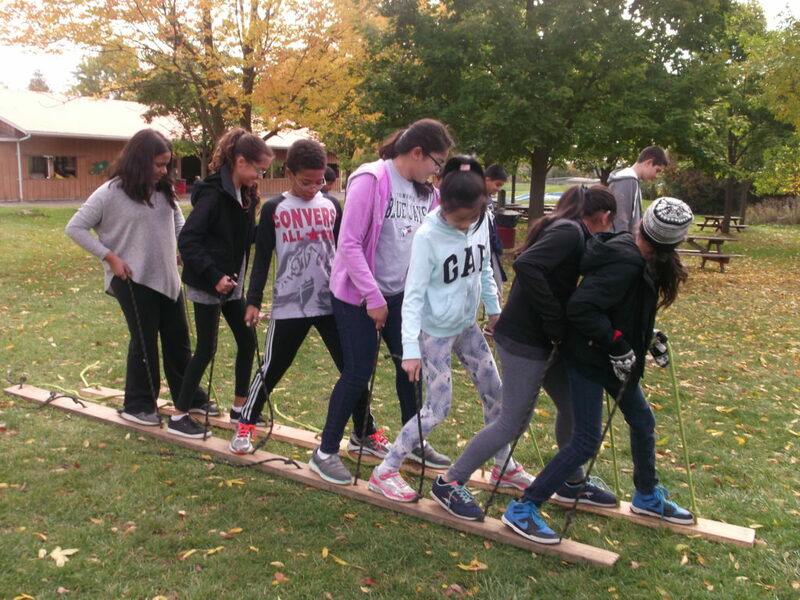 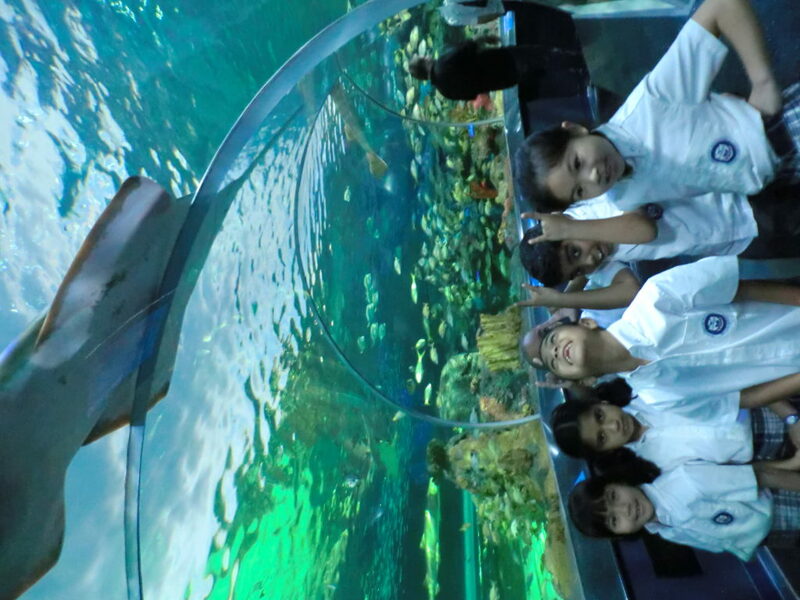 The Elementary Trips and Visitors program allows students the opportunity to learn and explore beyond the classroom in a fun, social setting.